From beheadings to wikis, venture to the fringes in this year’s Australian Heritage Festival (18 April – 19 May 2019) for an altogether different take on ‘places of significance’. We’ve dug out some of the most bizarre and truly niche events to expect this coming April and May, for those who prefer their history a little less conventional. Victoria has a wealth of public art on display, but there is still no centralised location to gather information on the works, the artists, or their locations. 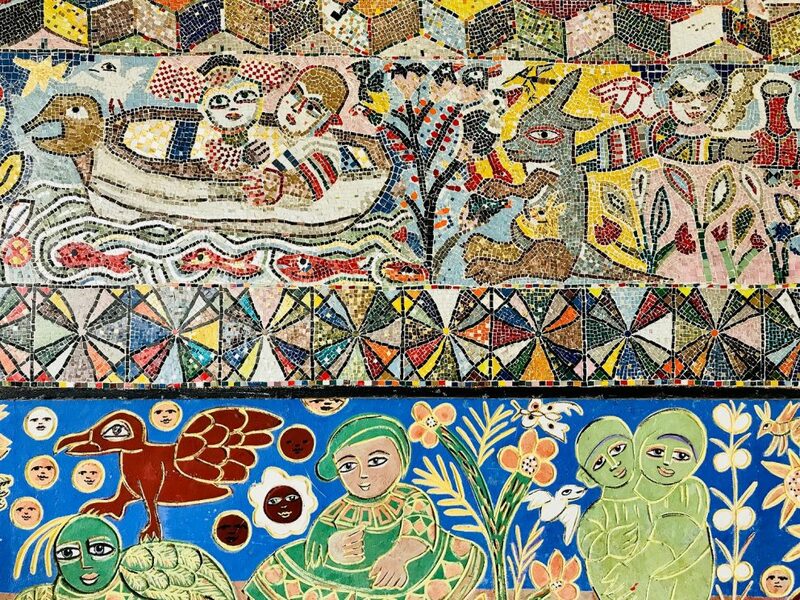 The National Trust are creating a Wikipedia page dedicated to documenting the breadth of public artworks of Victoria, and we need your help. Bring your laptop to Tasma Terrace for an informal information session. You’ll be able to participate in the Edit-a-Thon throughout the course of the festival. 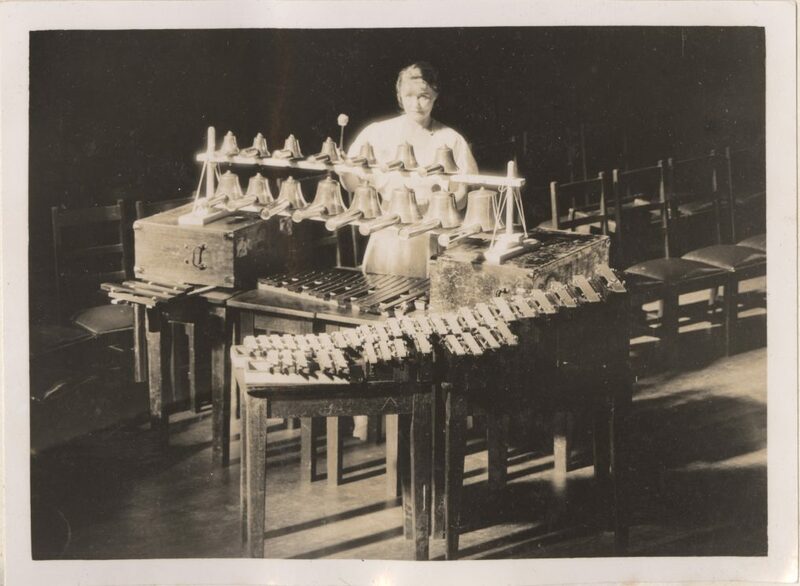 Gain insight into Melbourne’s experimental innovations in tuned percussion since the late nineteenth century. Join Grainger Museum Curator Heather Gaunt in this special exhibition floor talk exploring the dynamic history of composers and artists who helped democratise music and open up new worlds in sound creation. The exhibition also features an exciting interactive composition hub for visitors to create their own unique sounds. 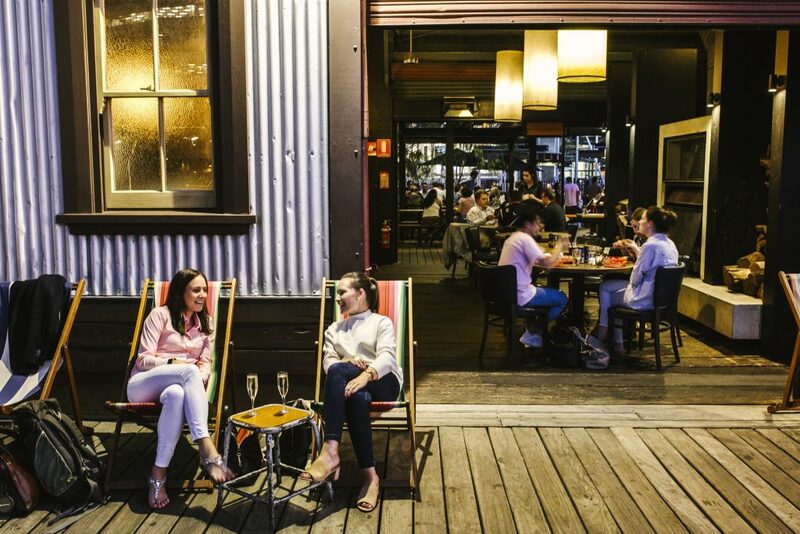 South Wharf may be Melbourne’s newest dining hotspot, but the surrounding heritage buildings from its early days as a shipping hub tell a very different story. A one-off tour designed especially for the Festival, visitors will step back to discover the hustle and bustle of the South Wharf when it was one of the busiest and most dangerous places in Melbourne. Collecting toys or stamps is one thing. But cookery booklets provide a uniquely detailed record of social history, design, women’s work, food technology and every-day life and fashion that most other collectibles can only hint at. Join rare books’ librarian Richard Overell as he takes you through a rare and private collection of these domestic artefacts, featuring more than 40 stalls with an array of records to challenge any comic book collection. 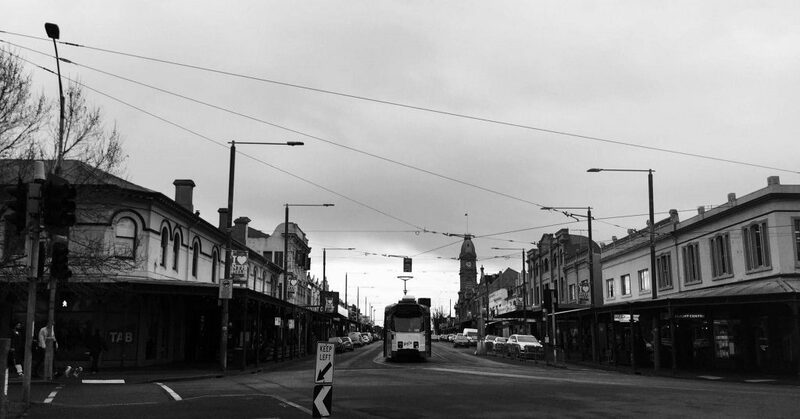 Journey into the depths of North Melbourne’s history with a guided walking tour. Beware, not every story your guide tells you is true and it’s up to you to decide what is fact and what is fiction. An interactive tour of yarns, mystery and tales that might send a shiver down your spine.